Their Sea is Always Hungry is a solo exhibition by Australian Balinese artist Leyla Stevens. 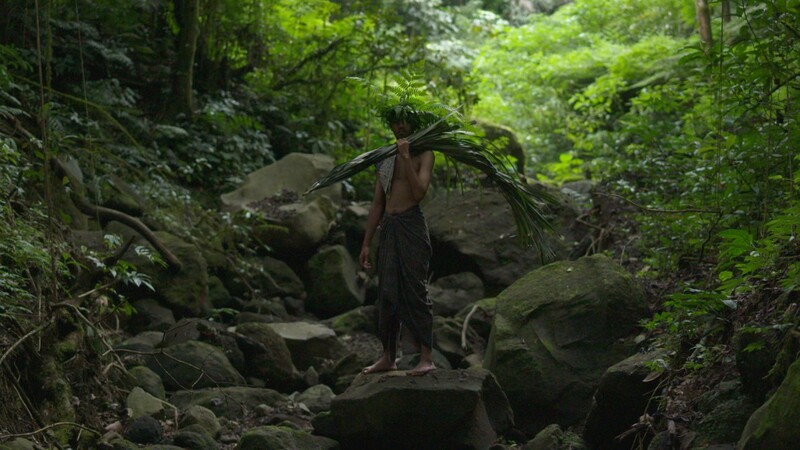 Encompassing new work in video and installation, the exhibition explores the spectral trace of Indonesia’s 1965 anti-communist killings and the hidden histories that contest its position as an island paradise. Part feminist surf film, part ghost story, Stevens work considers how a buried past continues to haunt the present.